Download "Spill Control Prevention Plan (SCPP)"
1. Practice good housekeeping procedures both indoors and outside. It is important to distinguish between probable response procedures for these two situations and plan accordingly. Contact Person Sarah Morris-Benavides Revision 1.1 Document Plan 10200.037 Effective Date 07/01/2014 Review Date 03/15/2017. 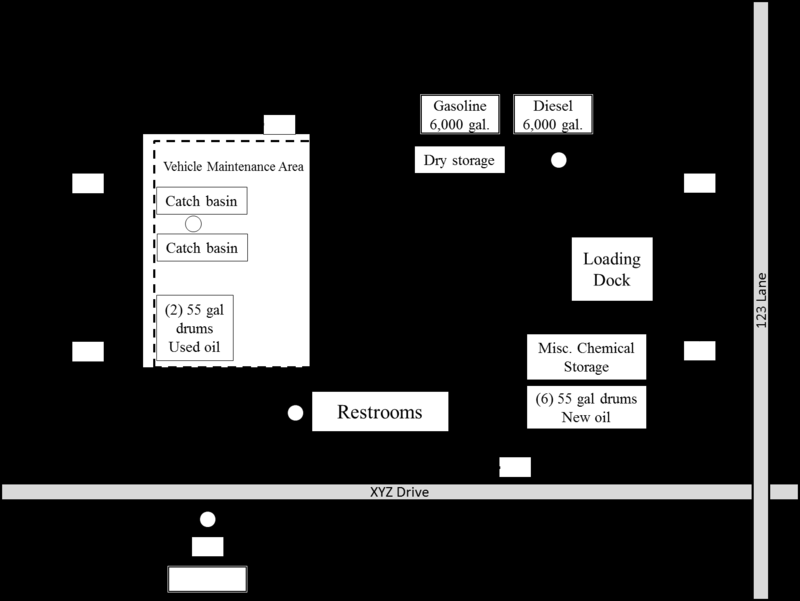 Table 2 Oil Spill Procedural Checklist In the event of a spill or accidental release of fuel oil or other combustible material on premises, WWU personnel follow the procedural checklist outlined below. Cleaning. Wash vehicles over an indoor drain leading to an oil/water separator that flows to the sanitary sewer system. 9.0 HAZARDOUS WASTE MANAGEMENT PLAN 9.1 INTRODUCTION Hazardous materials are regulated under the BC Environmental Management Act and include Hazardous Waste as defined by the Hazardous Waste Regulation.